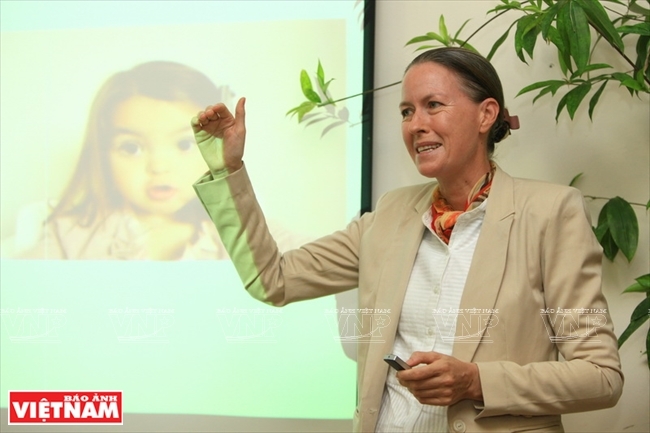 Trish Summerfield, an educator originally from New Zealand, is known as an envoy of living values in Vietnam. Having worked in Vietnam for nearly 20 years, Trish Summerfield has made great contributions to promoting Living Values Education activities (LVE) in the community through training courses, classes and workshops. 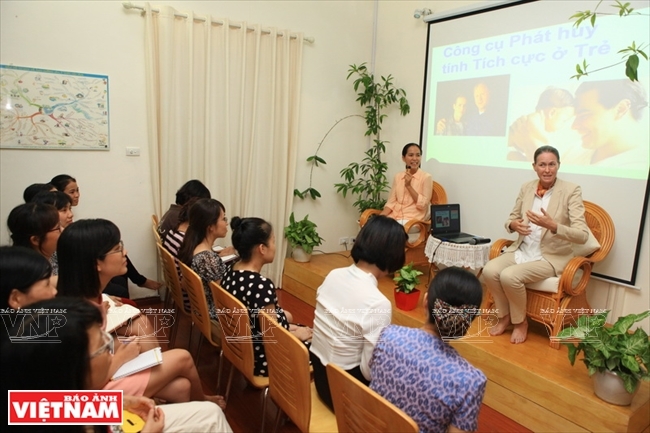 To explore the LVE - a purposeful activity designed to help humanity flourish, Vietnam Pictorial’s reporter had a talk with her. 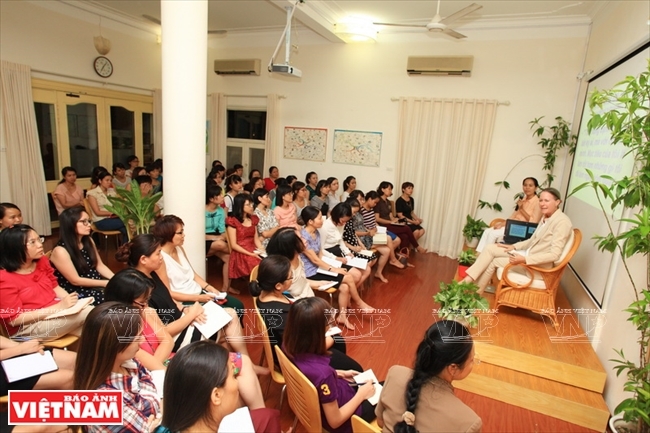 Reporter: How do you make the living values education activities suitable to the Vietnamese? Trish Summerfield: I started working as a coordinator for Living Values Education in Vietnam in 1999 with a great zeal for introducing a way of conceptualizing education that promotes the development of values-based learning communities and places the search for meaning and purpose at the heart of education. Between 2000-2001, I was very enthusiastic with my job when seeing the Vietnamese Government’s concern over the demand for more living values education programmes. We started popularising Living Values Education among teachers through five-day training courses in which the teachers became very participatory and energetic with interaction activities and experienced themselves the reality, enabling them to live in an education environment where they are the core. 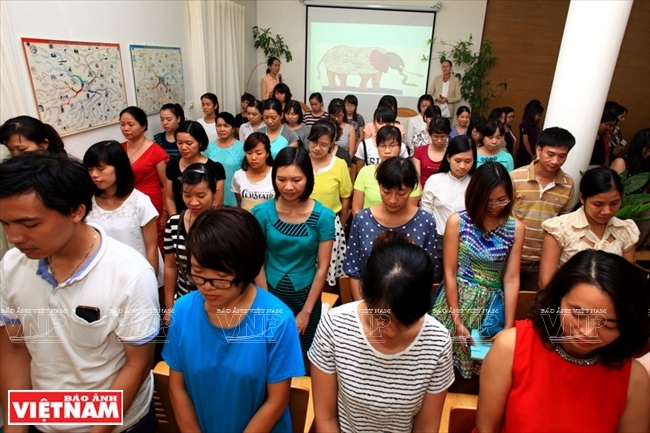 It is experience drawn from training courses together with the publication of living values activities books in Vietnam effectively supporting the expanse of this educational approach. 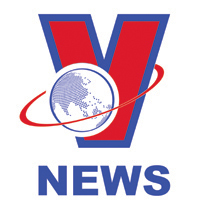 Since 2007, about 160 living values lessons have been broadcast on VTV2. Trish Summerfield talks about living values themed “Skills being positive parents”. Books of Trish Summerfield helps young people understand more about living values. Reporter: The Living Values Research and Consultancy Centre, LVRC-Vietnam, where you are working as an advisor receives support from the Ministry of Education and Training and its activities are multiplied in many schools, cultural houses, educational clubs and universities. Could you tell more about training courses for teachers? Trish Summerfield has given speeches at many workshops in Asia and has had many talks in Vietnam at the Indian Embassy, Cambodian Embassy, FPT and the Ho Chi Minh City Mental Hospital. She has overseen many successful TV programmes about living values on VTV such as the Life Gift, Contemporary People and Vietnam and me. 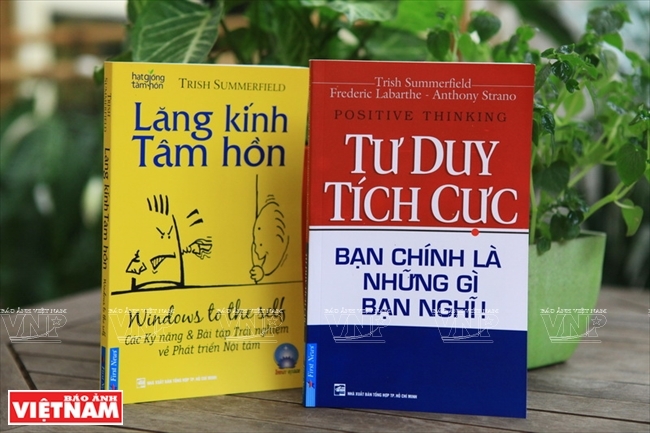 She is the author of the book entitled “Soul Prism” and “Positive Thoughts” published by First News and is co-author of the book “Living Values Activities for Drug Rehabilitation” published in Vietnam. Trish Summerfield: The programme has set up and organised five-day training courses for teachers. These courses mainly focus on providing the teachers with a value-based educational approach, adaptable to all subjects and skills to create a class atmosphere where students feel safe, valued, understood, respected and loved. After the courses, the teachers continue receiving support from the programme to build their curriculum and giving tests and evaluation forms for Living Values Education. Reporter: What about Living Values Activities for Drug Rehabilitation, street children and HIV affected patients? Trish Sumerfield: The living values activities for the government’s rehabilitation centres is one of the key targets of my work in Vietnam. Participating in setting up the curriculum for the drug addicted who are in detoxification and having directly taught them for many years is a great happiness for me. That happiness seems to be multiplied many times when meeting again my old participants and seeing the positive changes in their life when they return home from the rehabilitation centres. Reporter: How many subjects doe the Living Values series focus on and could you tell us in detail about Living Values Activities for Drug Rehabilitation published in Vietnam? Trish Sumerfield: “Living Values Activities for Drug Rehabilitation ” with 102 lessons, each lasting 90 minutes, is the curriculum compiled by psychologist Diane Tillman and me with a desire to help the addicted understand their values and negative affects when using drugs. This curriculum seeks to empower those in recovery to build their self-esteem, develop positive intrapersonal and interpersonal skills, and to rekindle their personal values. The lessons include experiences to help them deal with their pain and shame, and learn the valuable life-lessons that pain can teach. Positive intrapersonal and interpersonal social skills are taught, encouraged and practiced. Participants explore many aspects of their experiences and build relapse-prevention skills through discussion, art, role-playing and dramas. 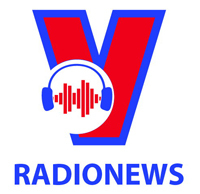 Reporter: What will you continue doing to popularise Living Values Activities in the lives of the Vietnamese”? Trish Summerfield: Our training programmes will start targeting parents. Besides a series of lessons on providing skills being parents using living values as a foundation, we have a plan to build a library and show short clips on television in which parents who ever participated in training courses will share their experience when applying living values lessons to taking care of and raising their children. Reporter: Thank you very much!